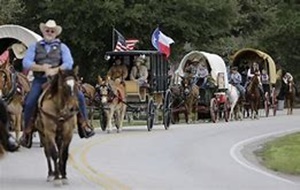 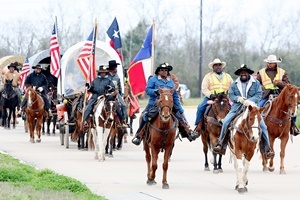 Hey (no, hay is for horses, not something to gain your attention), you can't claim you live in or have experienced Texas until you jump on a horse and go on a trail or horseback ride. 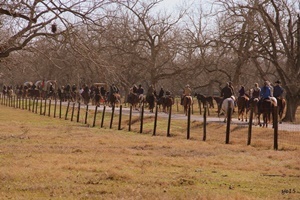 And Texas has some of the best riding stables, trail rides, horseback camps, and horse rentals around. 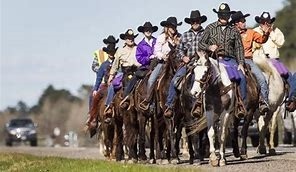 So don't horse around, mount up and go horseback riding. 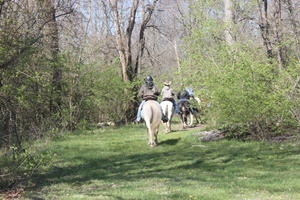 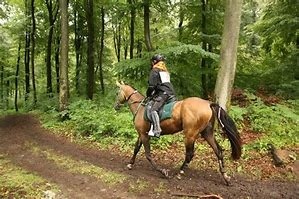 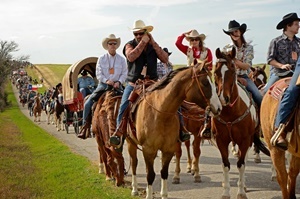 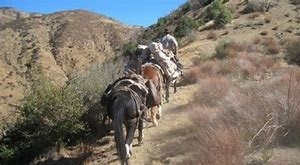 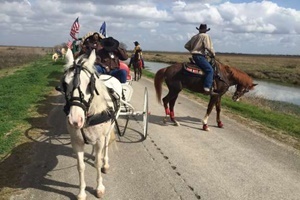 Sign up for a trail ride, plan a horseback riding vacation, visit a dude ranch or riding stable, and rent a horse for some fun horseback riding. 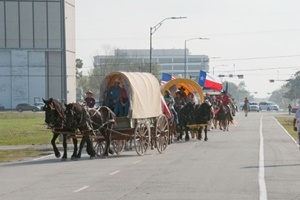 Thanks to Texas Highways for the idea for this page and some of the text.